At its height the Roman Empire included all the land around the Mediterranean Sea. The empire in the early 100s stretched from Britain south to Egypt, and from the Atlantic Ocean all the way to the Persian Gulf. Horrible histories - Cleopatra and Marc Anthony - YouTube from Ellen Warburton on Vimeo. 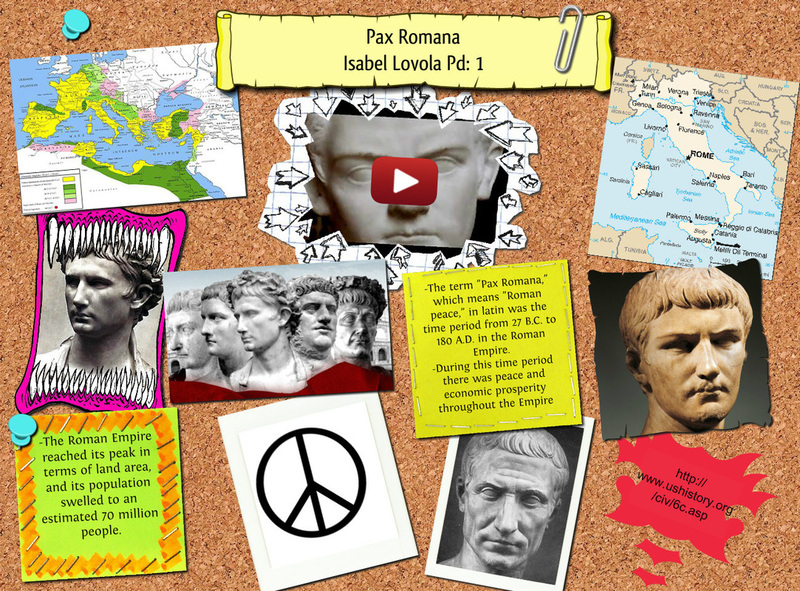 Horrible Histories - Bad Roman Emperors from Matt on Vimeo. 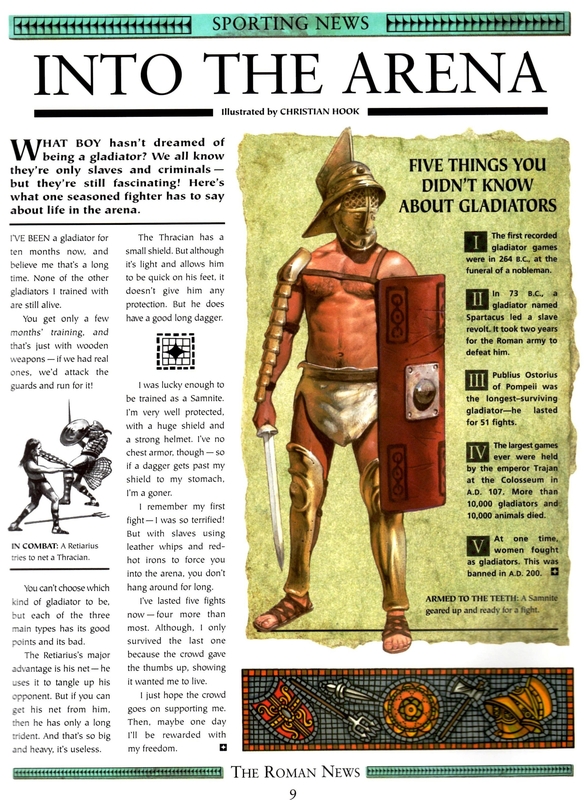 HORRIBLE HISTORIES: CRASSUS - I'm Minted! (Legendado PT-BR) from Vida Cristal (Traduções PT-BR) on Vimeo. 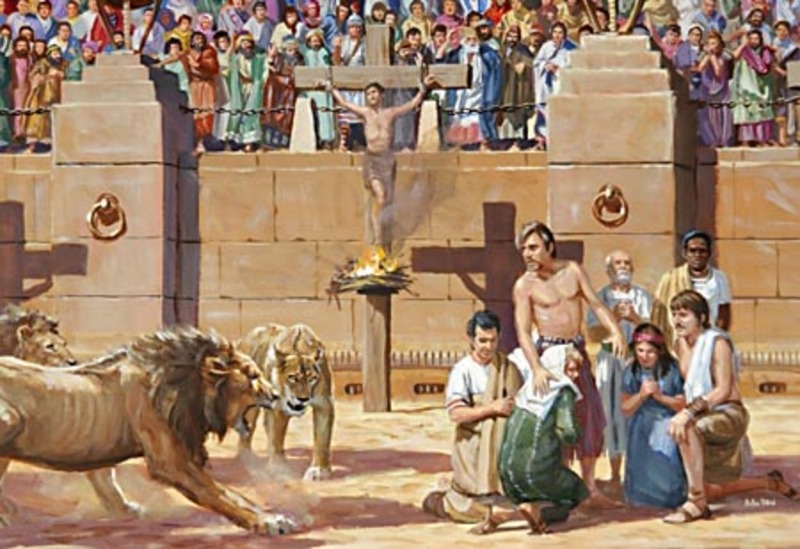 Early in the first century AD a new religion, Christianity, appeared in Rome. 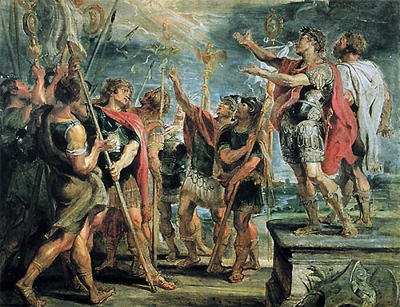 At first the Romans saw the Christians as a branch of an older religion, Judaism. They didn't anticipate that Christianity would become a major force in the empire. 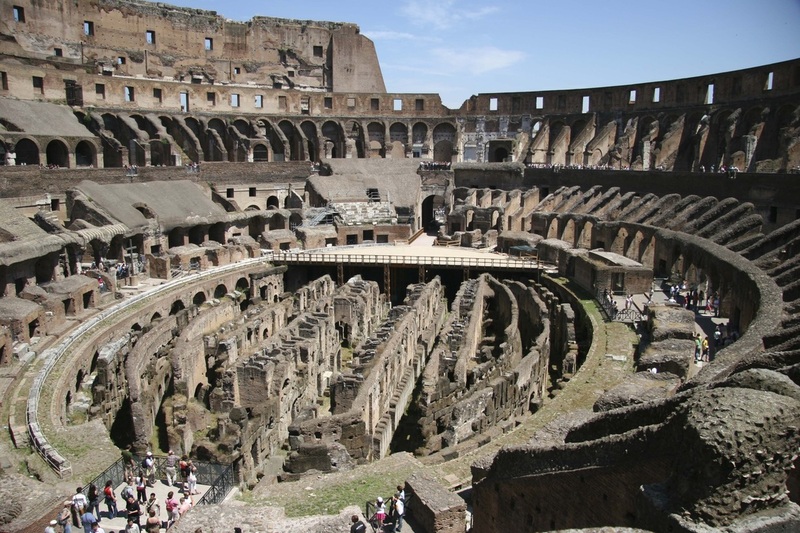 Christianity grew, though, spreading quickly through Rome. Worried by this growth, some officials tried to stop Christianity from spreading by punishing or even killing Christians. Then in the 300s, a Roman emperor called Constantine became a Christian and also made it the official religion of the Roman Empire. 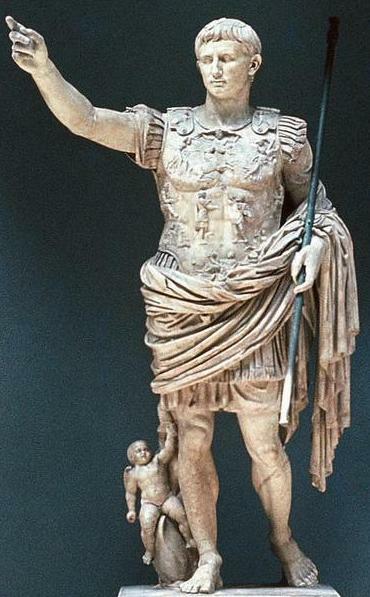 By the end of the 100s emperors had given up some of the land the Roman army had conquered. 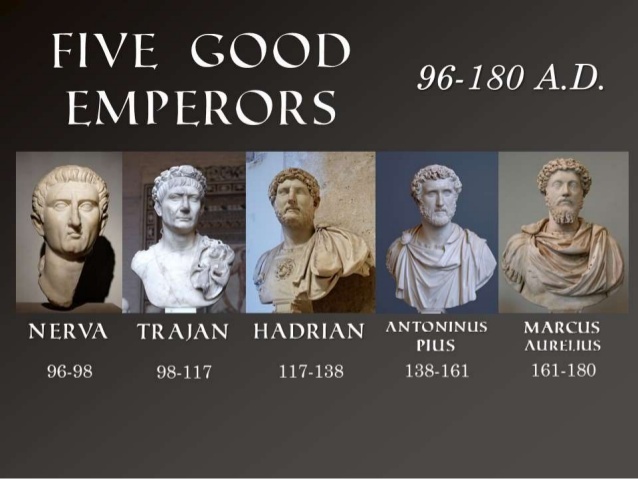 These emperors feared that the empire had become too large to defend or govern effectively. 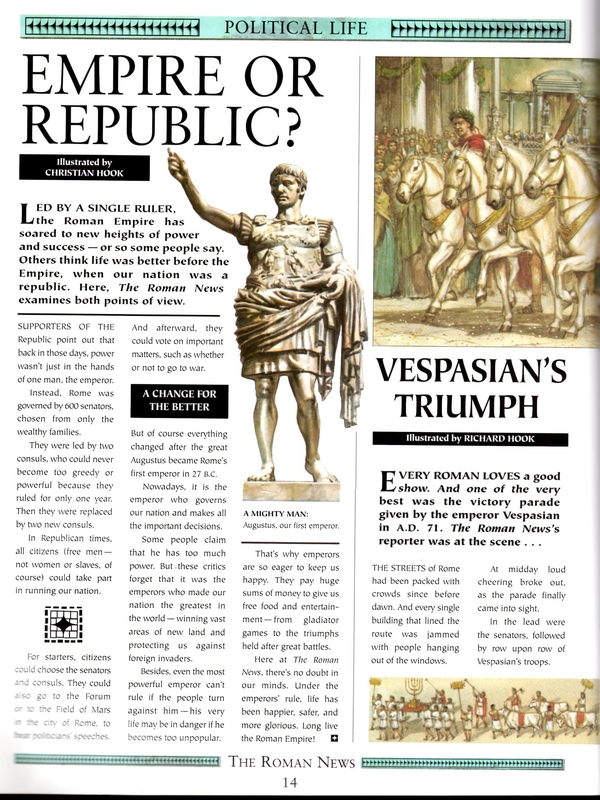 Even as emperors were giving up territory, new threats to the empire were appearing. 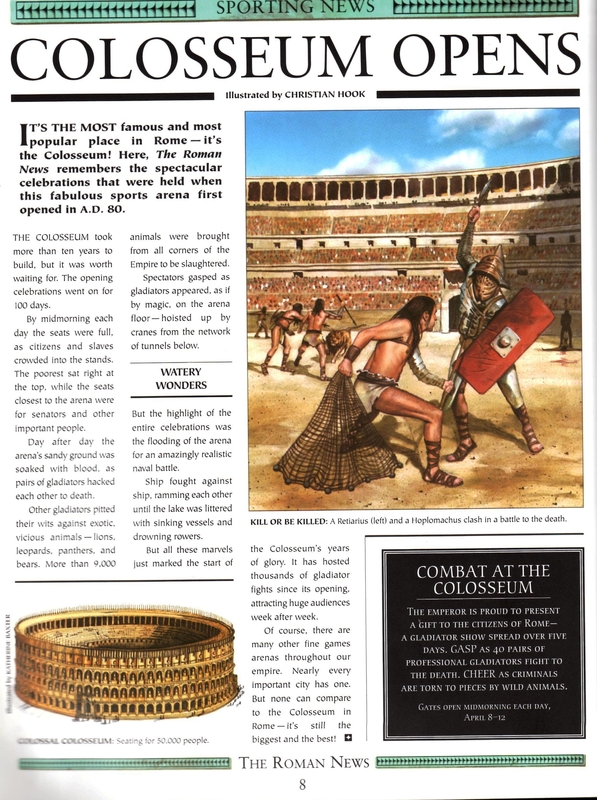 Tribes of German warriors, whom the Romans called barbarians, attacked Rome's northern borders. At the same time, Persian armies invaded in the east. 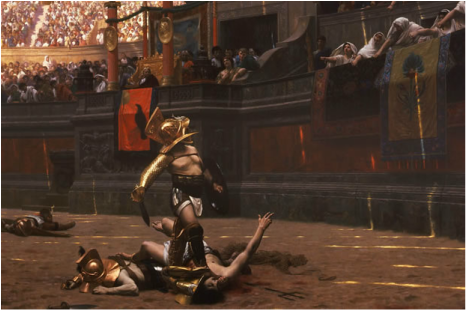 The Romans defended themselves for 200 years, but only at great cost. 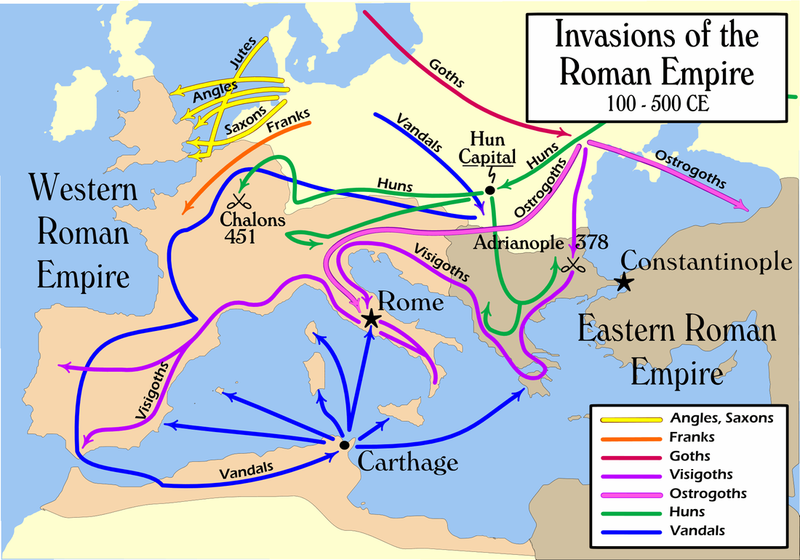 Barbarian invasions are often considered the cause of Rome's decline. In truth, they were only one of several causes. 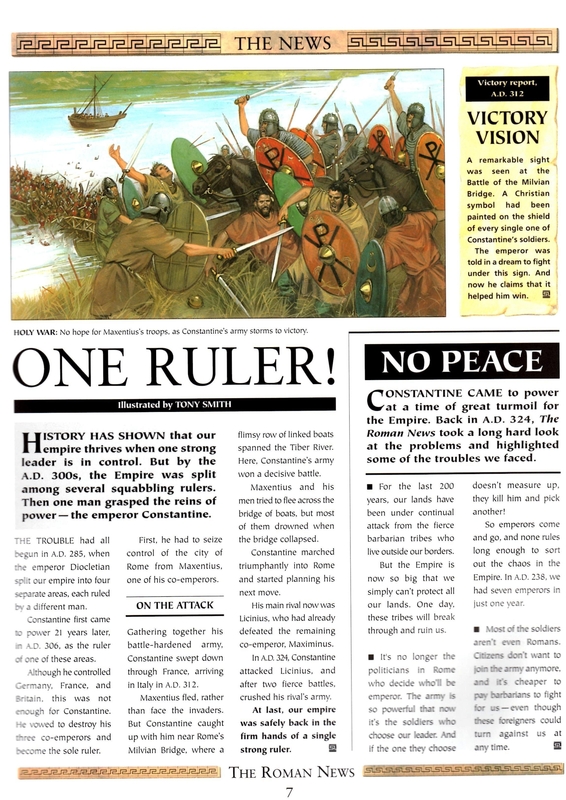 Other internal problems also threatened Rome's survival. Disease swept through the empire killing many people. The government increased taxes to pay for the defense of the empire. 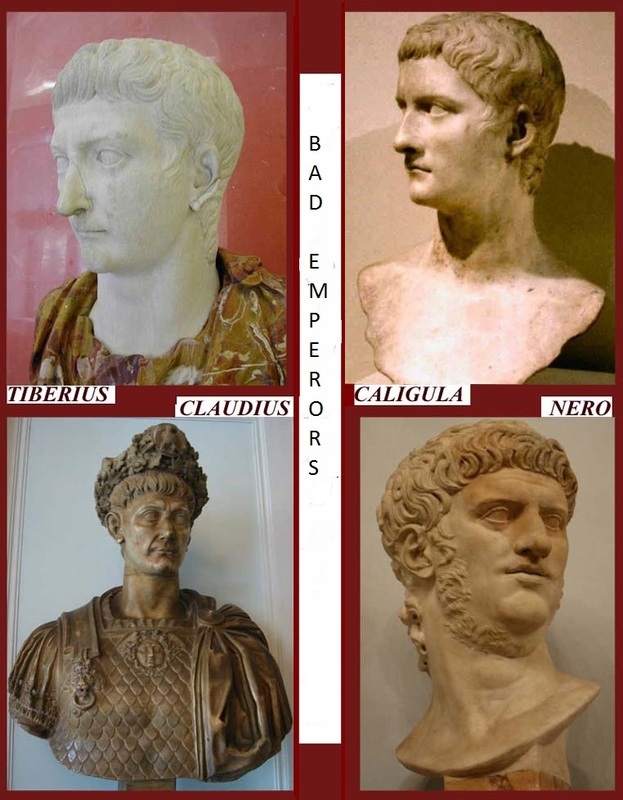 During the 200s and 300s AD Rome had over 40 different emperors - each reigning for an average of 2 or 3 years before being murdered. Another cause of Rome's decline was the vast size of the empire. In some ways, Rome had simply grown too big to govern. Communication among various parts of the empire was difficult, even in peaceful times. During times of conflict it became even more difficult. Political crises also contributed to the decline. 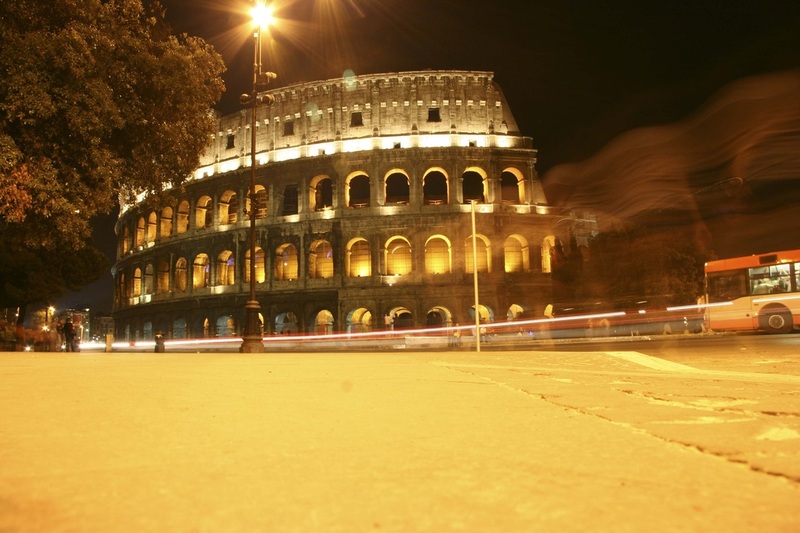 By the 400s corruption, the decay of people's values, had become widespread in Rome's government. 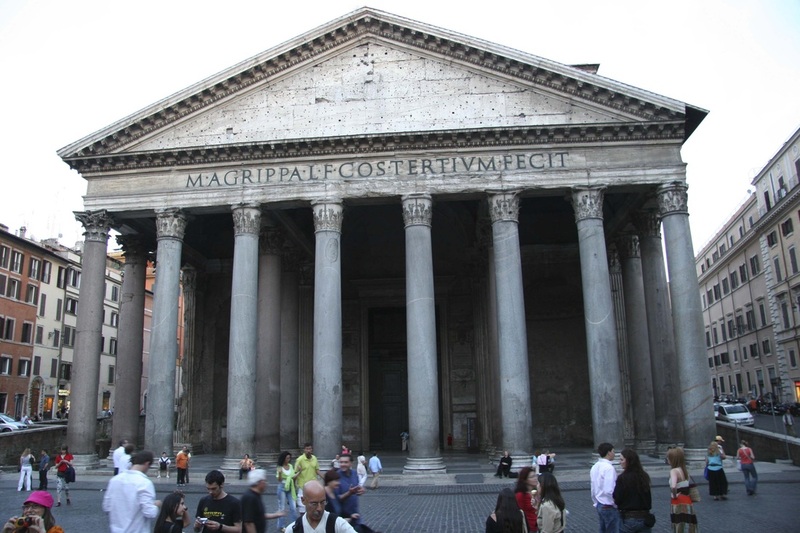 Corrupt officials used threats and bribery to achieve their goals, often ignoring the needs of Roman citizens. Because of officials like these, Rome's government was no longer as efficient as it had been in the past. As wealthy citizens abandoned Rome and other cities, life became more difficult for those who remained. Rome's population decreased, and schools closed. 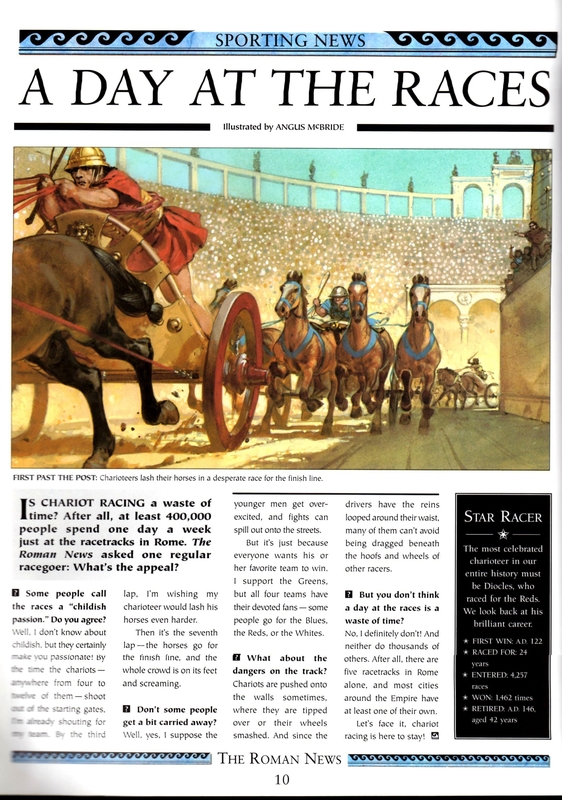 At the same time taxes and prices soared, leaving more and more Romans poor. 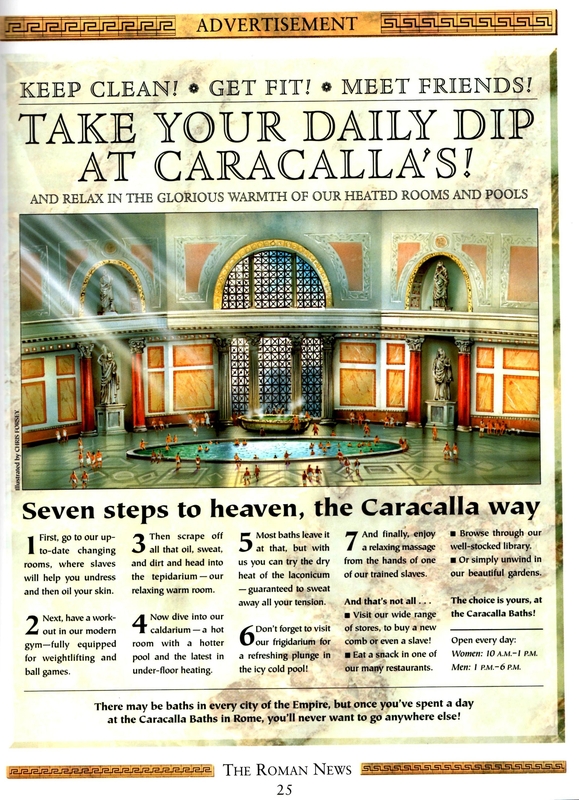 By the end of the 400s Rome was no longer the city it had once been. As it changed, the empire slowly collapsed around it.